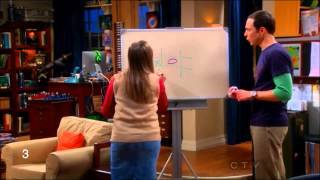 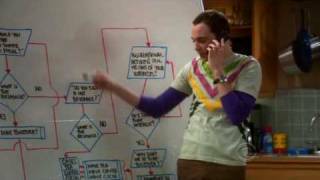 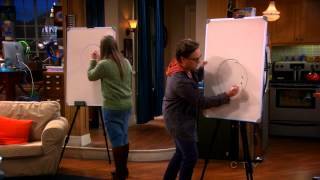 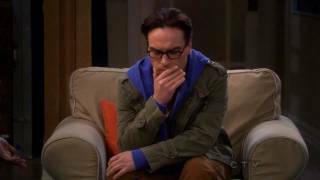 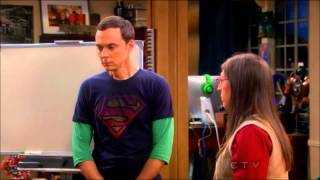 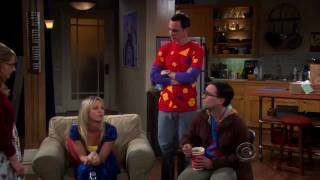 Sheldon attempts to help Penny understand Leonard's work by teaching her... Physics. 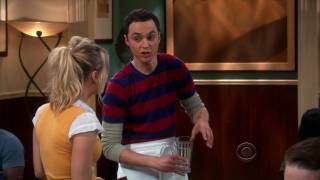 Excerpts from Season 3 Episode 10. 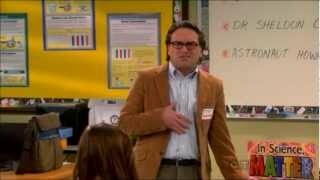 I recommend watching the whole episode when it comes out on DVD.